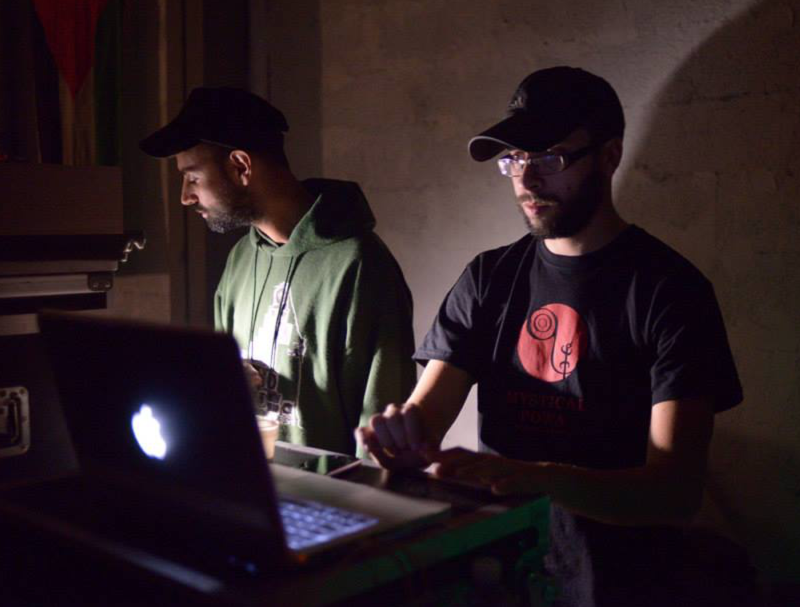 Mystical Powa is an Italian duo of dub producers, selectors and sound system owner. They started their own label Mystical Records in 2011; since that time they have been producing a long series of tuff productions on 12inch vinyls. These works come out of the cooperation with come great international artists like Dub Judah, King General, Kibir la Amlak, Mulu, Addis Pablo, Idren Natural and many more. Jah Shaka frequently plays during his sessions the MP production ‘Rise up’, a very vibrant tune. Over the years Mystical Powa has been guests of the hottest Italian yard and of RDH Hi Fi in France where they played with some of the most known international artists of the dub scene including Aba Shanti, Vibronics, Blackboard Jungle, Chazbo, Empress Shema, among the others. MP selection largely varies from 70’s and 80’s era up to Uk and digital dub, with a massive presence of dubplates: special and unreleased music from the Mystical studio.